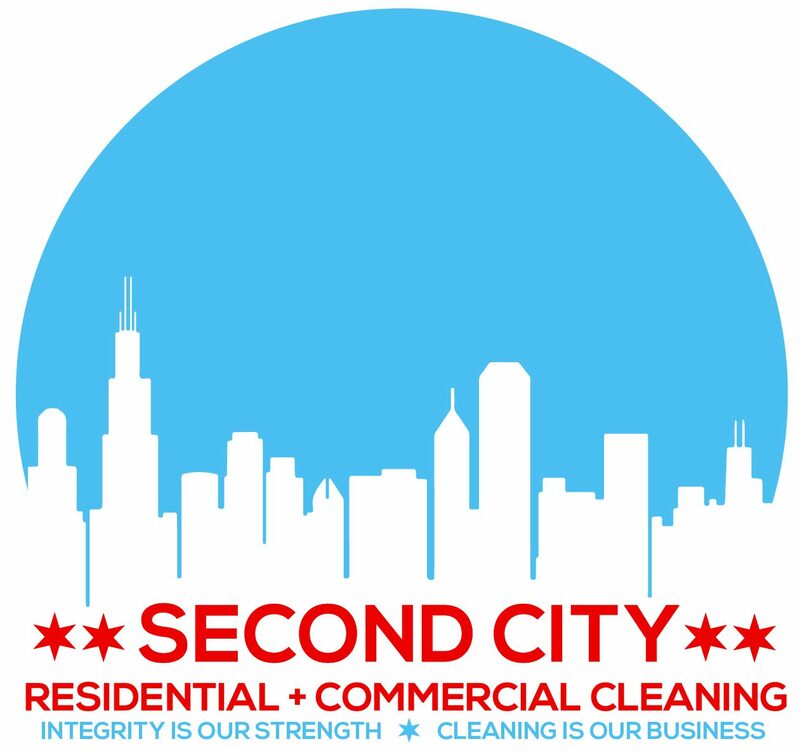 Second City Residential and Commercial Cleaning’s motto is “integrity is our strength, cleaning is our business.” This means that we stand behind our service in providing our customers with the best in commercial janitorial services and residential cleaning services. From a one-time move-in/move-out project to providing weekly or daily cleaning, we treat every customer like they are our only customer. SCRCC takes an extraordinary approach to understand the unique home cleaning needs of each client and design custom cleaning solutions to meet their expectations. SCRCC takes special janitorial care in cleaning commercial properties. Our commercial cleaning staff will clean your boardroom, bathroom, lobby, and office space with expert care! A clean and disinfected work-space can help companies to increase productivity by reducing the number of days lost to illness. Cleaning spaces after construction poses unique challenges. Our specially trained staff will provide only the best service in removing dust and debris from ceilings to floors, to inside cabinets and drawers, to light fixtures. Whether a new build or remodel, we will help to prepare your home or office to be a healthy and pleasant place.